Inspired by nature: the Roseg Shorts Women are made from Storm Cotton. This stretchable, natural material feels pleasant on the skin and is breathable, quick-drying and water-repellent. 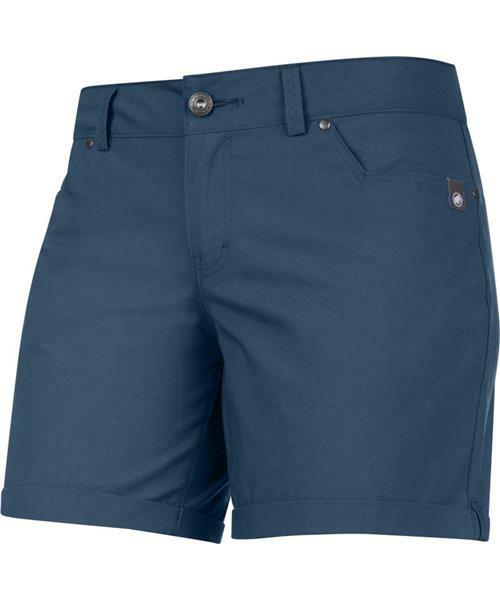 The shorts are an ideal choice for active pursuits as they also feature a low waistband for greater comfort, two slit pockets and a seat pocket to hold various essential items.